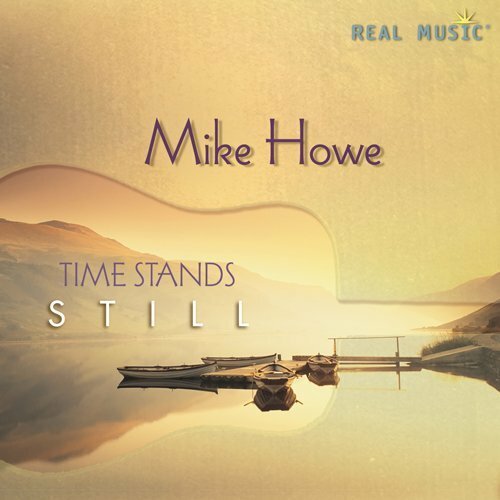 There’s something very unique and special about Mike Howe’s music and his sound. This is not your typical New Age guitar music. This music touches me instantly and continually. Beautiful, peaceful, and relaxing, yes, but there’s something more that seems so natural, yet very special. I learned (from RealMusic) that Mike is a Welsh national park ranger. “I hope that people can hear the deep-felt respect for people and wild lands in my music and that it helps bring peace, warmth and curiosity to a small part of their day.” I do, and it does. Thanks, Mike. Heading West, which marks Howe’s fourth journey with Real Music, features some of his most sublime music to date. The guitar is central on this release, featuring warm, carefree strumming that is accented by keyboards, piano and rhythm. Songs like “Old Wooden House” and “American Travels” have a pensive beauty to them — the guitar harmonies bear a reflective essence, as if Howe is wandering through old haunts reminiscing of past joys. “Badlands” ups the tempo a bit and adds a bit of bluesy groove, while maintaining Howe’s signature laid-back flair. A must listen for fans of relaxing guitar music.